We’re only a few short weeks away from Easter 2018. Is your retail establishment ready for the Easter weekend influx? 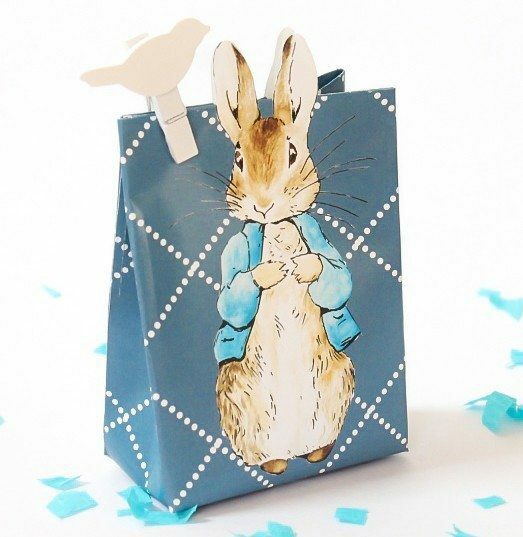 We’re taking a look at five paper Easter bags that’ll have you hopping with joy all the way home! Nothing shouts it’s Easter quite like cute bunny rabbits, and the odd strategically-placed cartoon carrot. 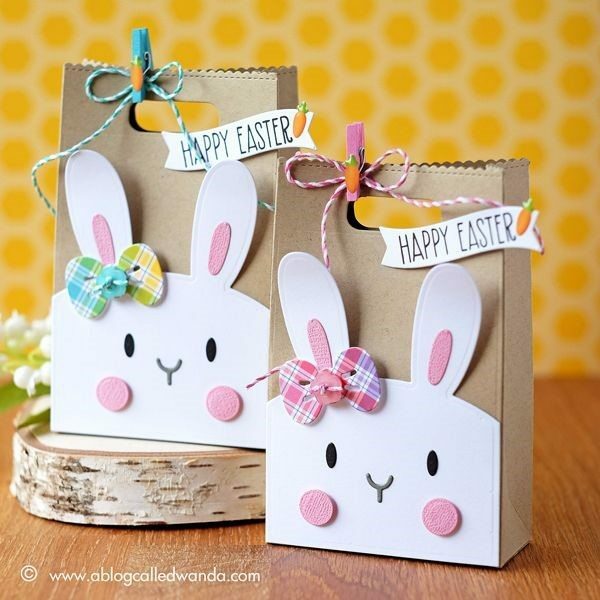 These stunning paper Easter bags incorporate three-dimensional Easter motifs, however this look can just as easily be pulled off by printing the graphics onto the bag. If simple is always best, then these paper Easter bags certainly do take the carrot cake. 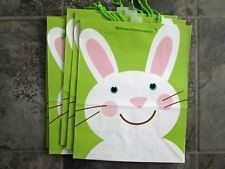 Featuring a simple vector-like image of a bunny rabbit, against a solid green background with green rope handles, these bags have us hopping with happiness! Peter the rabbit might not be an Easter bunny, but he’s a bunny nonetheless. Therefore, this paper gift bag can easily be used as an Easter gift bag! 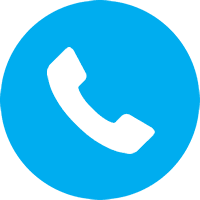 It features a solid dark blue background with white dotted lines for detail, and protruding rabbit ears that add a textured element. 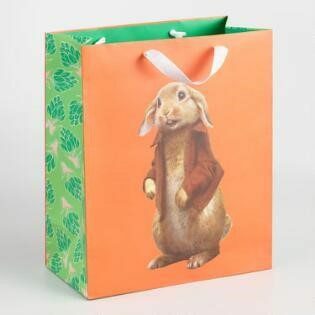 This paper Easter bag is perfect for retail use over the Easter weekend, but it’s also perfectly decorated to accompany the traditional Easter morning egg hunt! 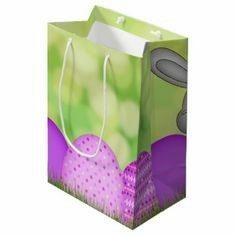 Featuring oversized purple Easter egg graphics embedded in what seems to be grass, this is an Easter bag through and through and without a doubt.